Aiocare is a portable spirometer which allows patients to permanently monitor respiratory functions. As it is connected wirelessly to an application for smartphones, users are able to perform an examination at any time and place, while the app keeps a detailed log of the measurement history and its algorithm analyses each and every result. The project is supported by the Joint Polish Investment Fund with a $1.1 million funding. 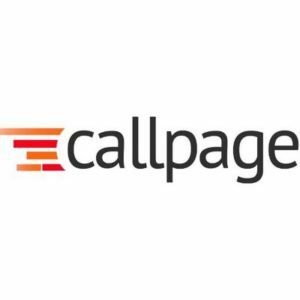 Callpage: Krakow-based startup helps commercial sites convert page views into inbound sales calls through an immediate callback to the real phone numbers. With more than 3,200 clients around the globe, CallPage claims that its clients may “gain 75% more calls, conversion, leads and deals. Backed by Startup Wise Guys, AIP Seed Capital and BValue, Callpage also analyzes behavioural data to optimize the sale potential. 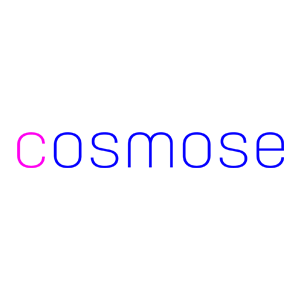 Cosmose is a behavioral targeting technology company that developed the OMNIcookie which enables retailers to target offline customers via online channels, giving brands, retailers and advertisers a second chance to retarget all their potential customers. The company has offices in Warsaw, New York, Shanghai and Hong Kong and was named New Europe 100 Emerging Tech by Financial Times and Google. 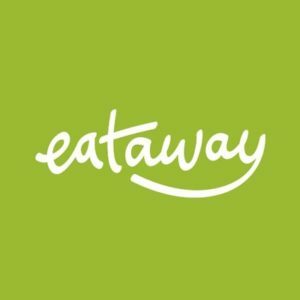 Eataway brings travellers together over local food by providing a worldwide community of local cooks offering great home-cooked meals. The platform allows cooks to offer a meal in exchange for a fee and join them at their home for an authentic local meal and, hopefully, some new friends and memories. What a better way of getting to know people then sharing a meal together? 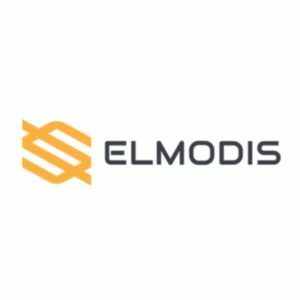 Elmodis: Founded in 2015, Elmodis offers an end-to-end IoT solution that monitors performance and improves the operating efficiency of industrial machines. Connected directly to a machine’s electric motor, Elmodis’ solution detects malfunctions and calculates savings for optimal working conditions. 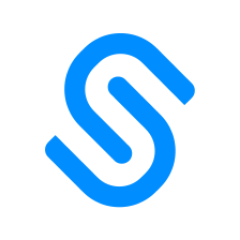 In 2017 they secured $4.9 million in funding from Intel Capital, SET Ventures and Nest. 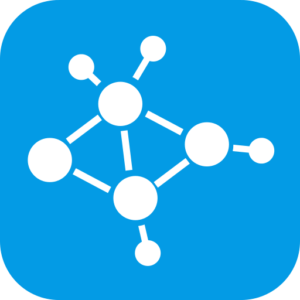 Five App is an application for mobile devices that allows easy communication between deaf people and sign language learners using a built-in avatar system. The app works with text messaging systems in iOS and Android and can also send animated messages over Facebook Messenger. 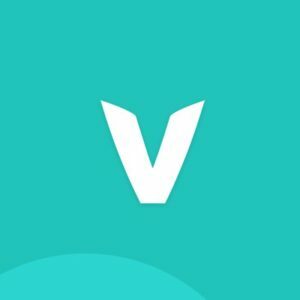 Developed by a 17-year-old high school entrepreneur, the app managed to raise $150,000 in funding and got the UN to help with next version. Husar Labs: The Poznań-based company is developing solutions in the field of Internet of Things and Big Data for energy and industry sector. 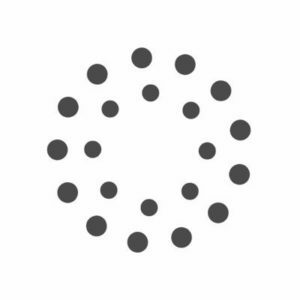 Their product, Lerta analyses the energy consumption of customers and recognises individual appliances and their share in the electricity bill, allowing customers to make informed decisions, reduce the demand and CO2 emission and improve energy efficiency. Winner of several awards and selected as one of 100 most promising early-stage companies from the energy sector. 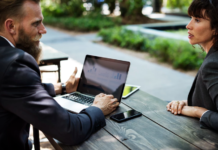 InStream provides a flexible SaaS tool, a CRM alternative for small and medium companies, aimed at strengthening business relations with customers. The Poznan-based startup enables automatically importing all contacts, integrating with platforms, suggesting the best approach and speeding up the communication process. They are backed by a VC investor – Speed Up Venture Capital Group – and a private investor from UK. Packhelp offers an online platform for creating and ordering custom-branded packaging. It takes less than 5 minutes to design your own packaging through their app. Founded in 2015, the company today has 5,000 customers from 29 countries and sees about 600 orders a day. 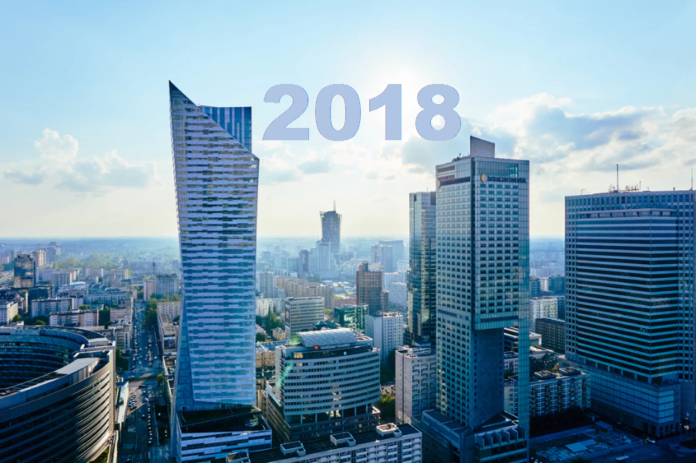 The winner of several awards in June, 2018 raised €2 million in seed financing from leading European seed funds. 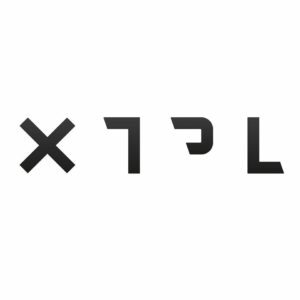 XTPL is developing a breakthrough technology for ultra-fine printing of a variety of nanomaterials. They are offering cost-effective, non-toxic, flexible, industry adapted solution for the market of displays TFT, LCD, OLED, solar cells market and many more. The company has been recognized internationally by receiving the European SME Instruments grant, as well as other numerous awards and investments. Well, it’s great to see such Top 10’s list of startups in Poland. Several numbers of startups introduced this year also to progress our country economy stronger than never before in terms of medical, engineering and other business fields as well. Congratulate to all Founders and CEOs 🙂 Keep up the good work. A new startup with the name of DODO Packaging also launched recently.